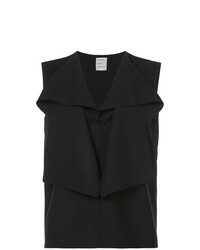 Maison Rabih Kay... Cut Out Sleeve Top $1,043 $1,489 Free US Shipping! 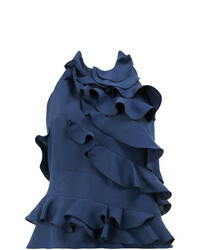 Maison Rabih Kay... Collarless Ruffle Blouse $1,267 Free US Shipping! 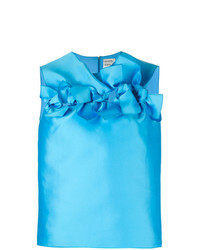 Maison Rabih Kay... Paper Bag Flared Blouse With Bow Details $568 $2,273 Free US Shipping! Maison Rabih Kay... 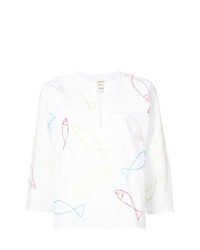 Fish Print Blouse $1,112 $2,223 Free US Shipping! 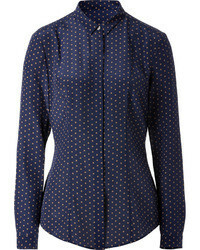 Maison Rabih Kay... Mandarin Collar Bib Shirt $675 $845 Free US Shipping! Maison Rabih Kay... Striped Fitted Shirt $886 Free US Shipping! 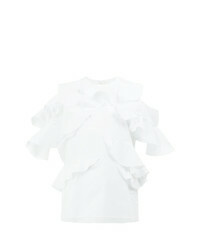 Maison Rabih Kay... Ruffle Blouse $526 $2,107 Free US Shipping! 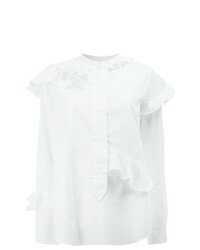 Maison Rabih Kay... Frill Shift Blouse $539 $1,077 Free US Shipping! 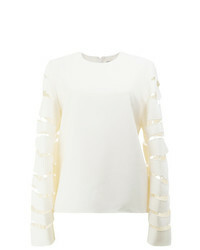 Maison Rabih Kay... Ruffle Trim Blouse $932 $1,331 Free US Shipping! 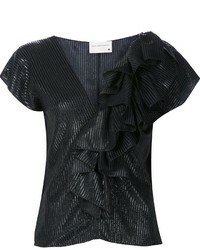 Maison Rabih Kay... Ruffled Trim Top $555 $1,108 Free US Shipping! 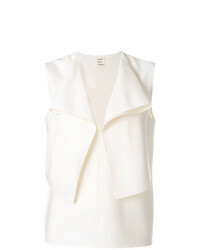 Maison Rabih Kay... Ruffle Trim Dropped Shoulders Blouse $1,173 Free US Shipping! 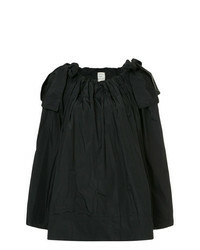 Maison Rabih Kay... Ruffled Blouse $727 $1,455 Free US Shipping!